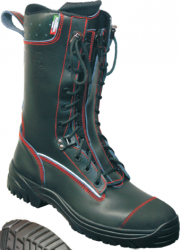 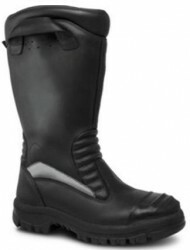 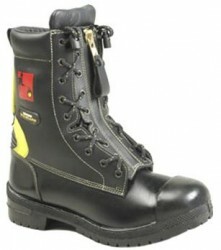 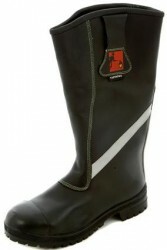 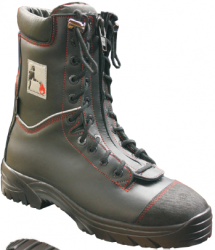 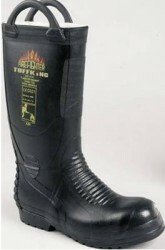 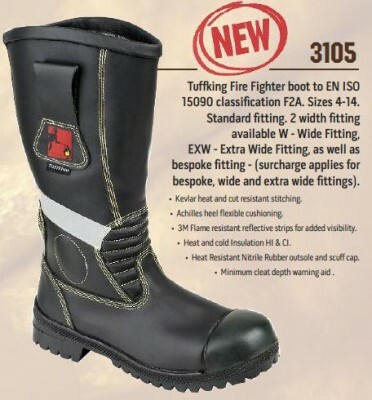 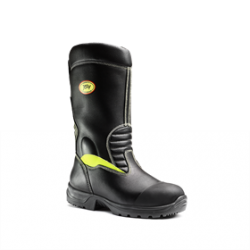 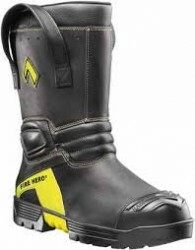 All our Fire Boots and Gloves are manufactured to the required standard, and are manufacturerd to a variety of designs and materials. Available in both Leather & Rubber, Slip on or Lace/Zip up. 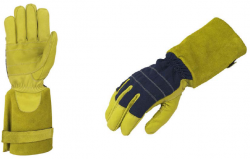 Nomex & Kevlar Textile fire glove. 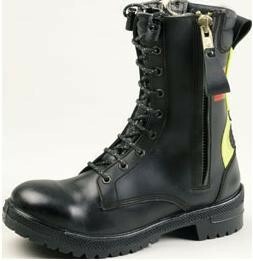 Technical Rescue: RTC, Extrication, USAR. 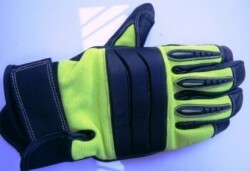 High performance tec rescue glove. 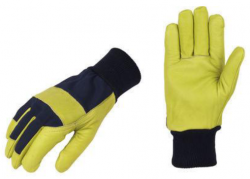 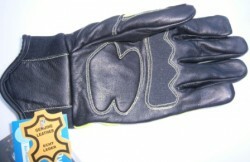 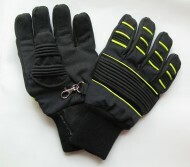 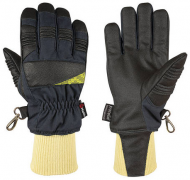 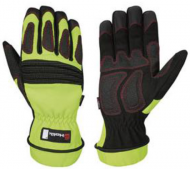 Has the highest cut resistance safety factor of any rescue glove.